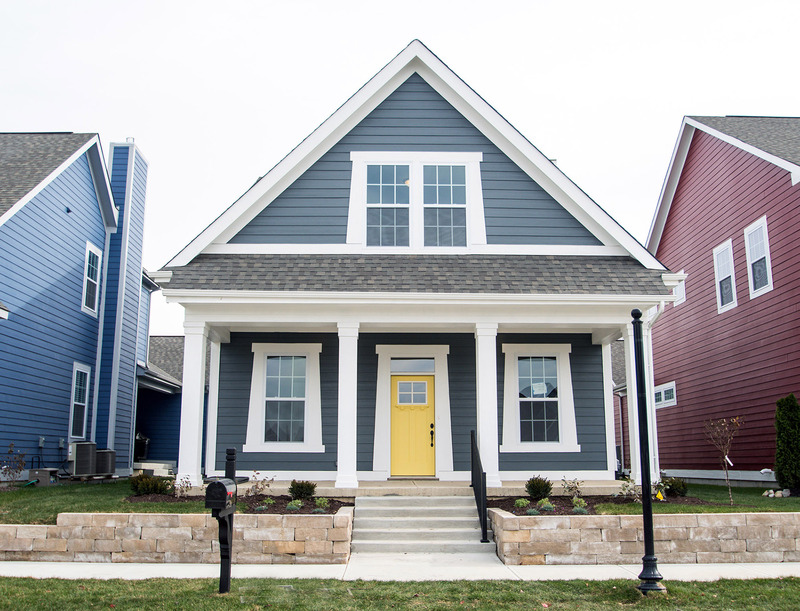 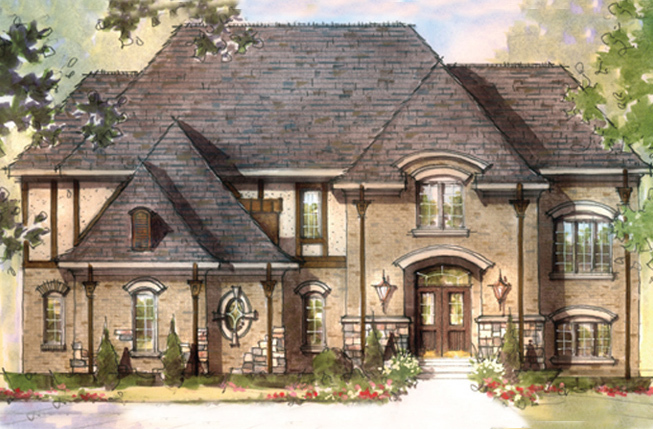 Interested in a Architectural Home? 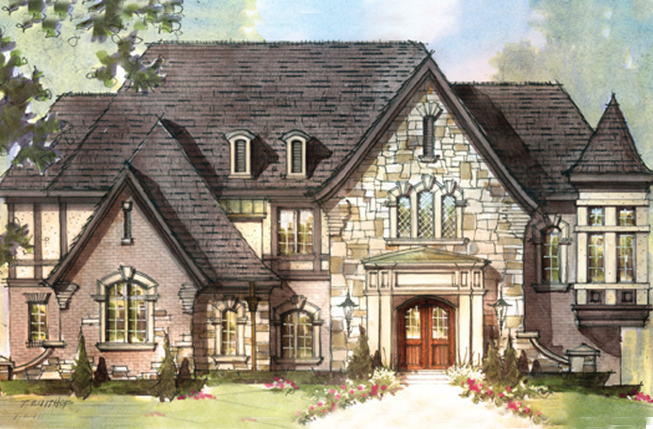 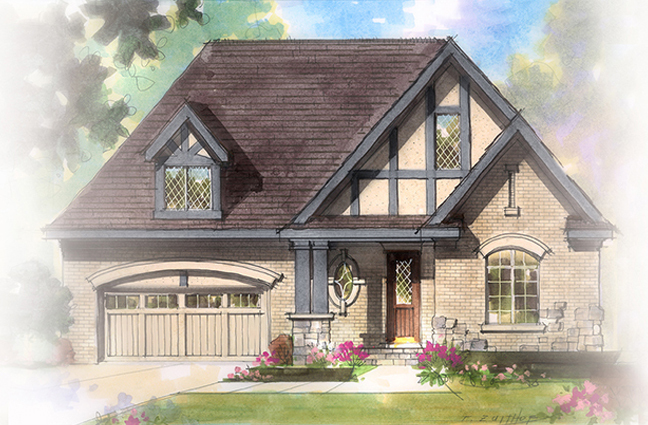 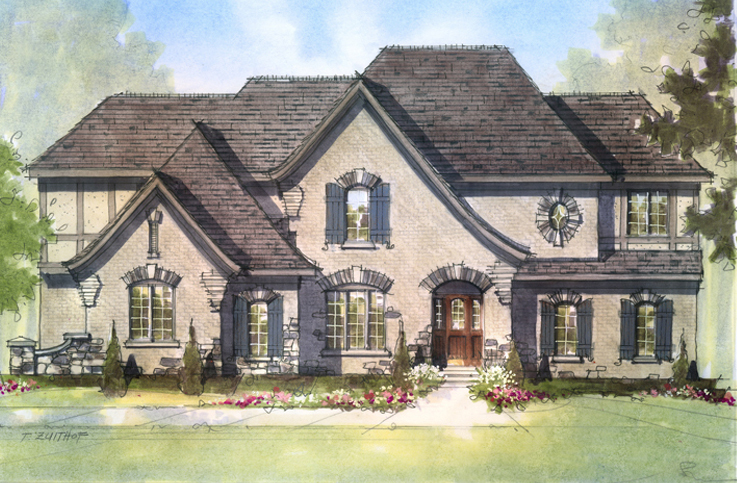 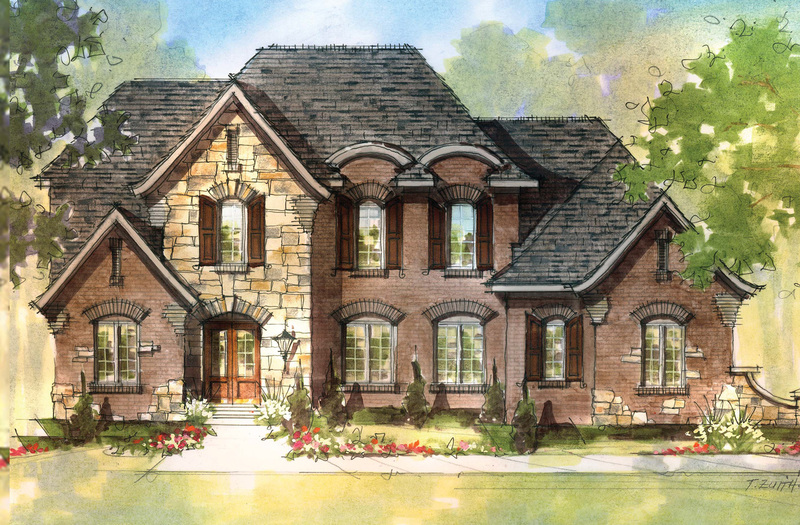 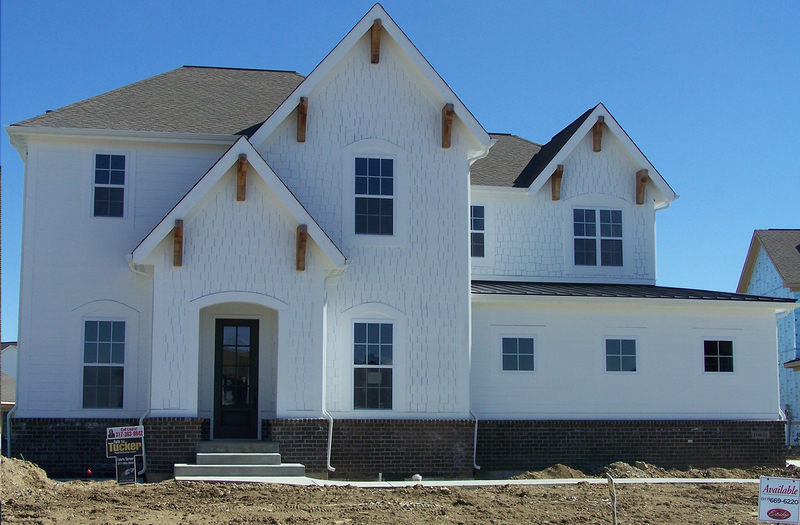 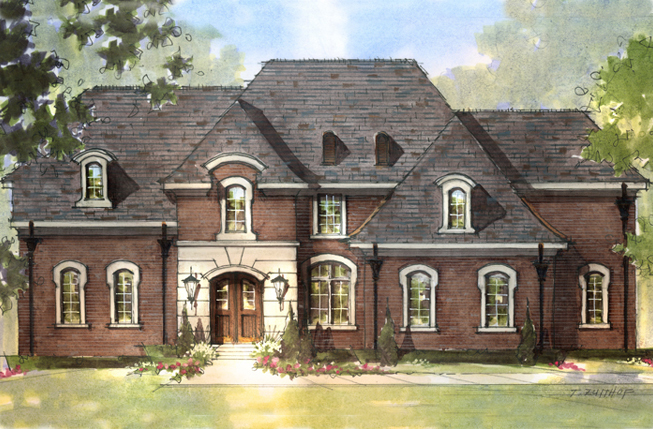 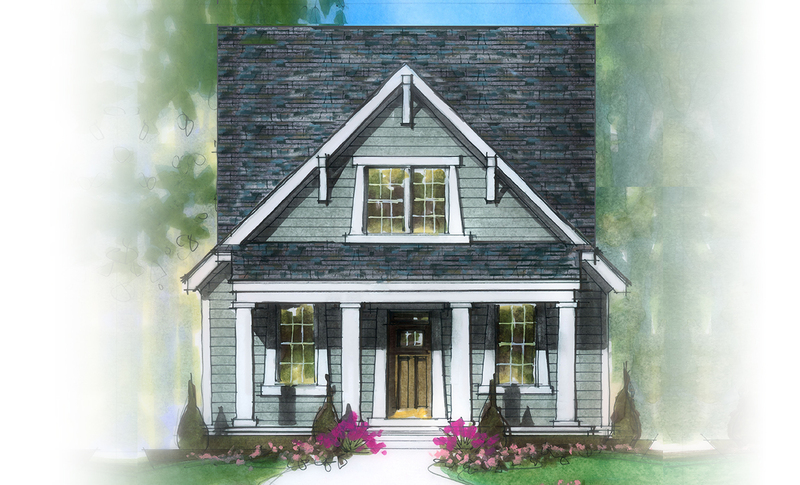 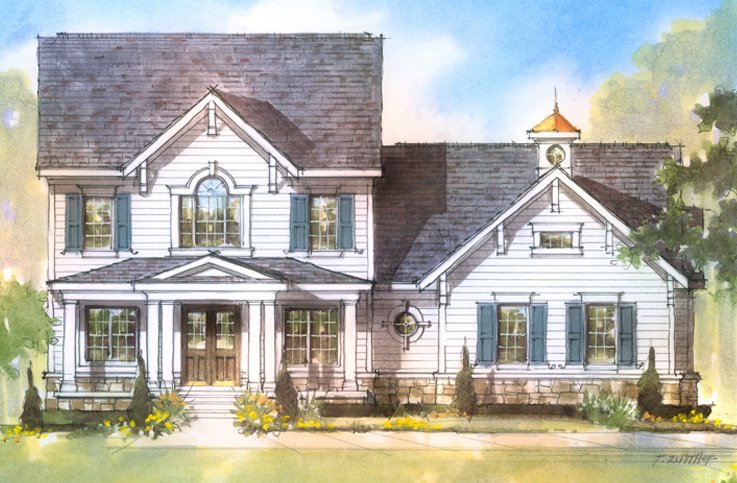 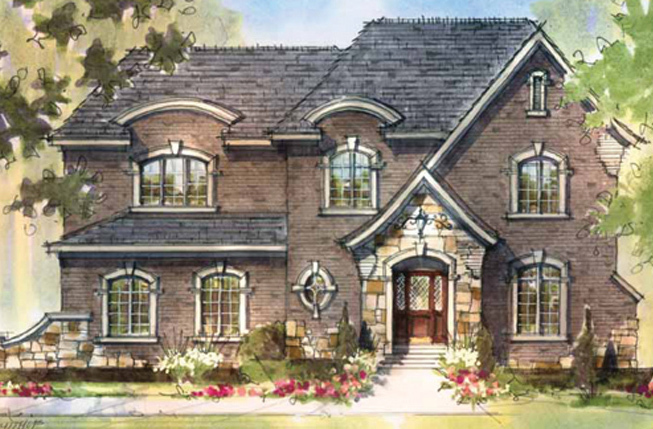 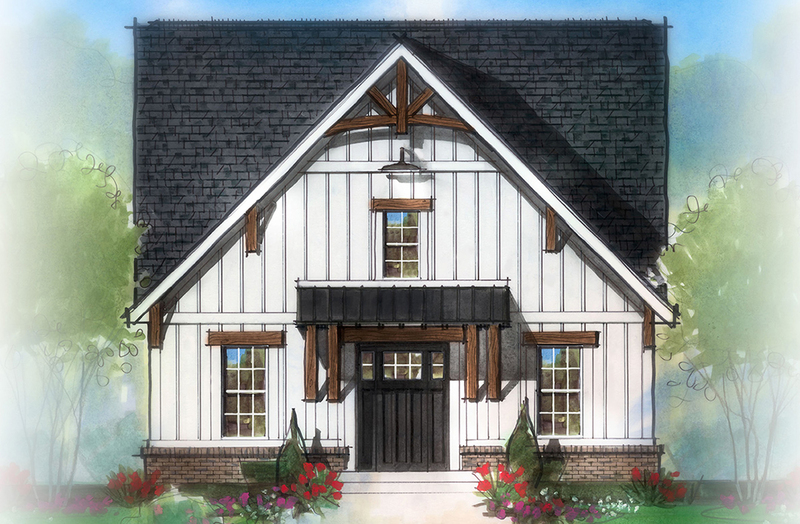 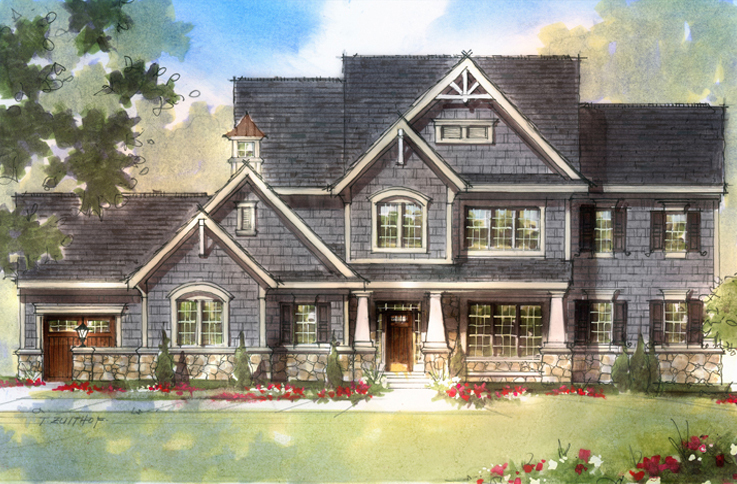 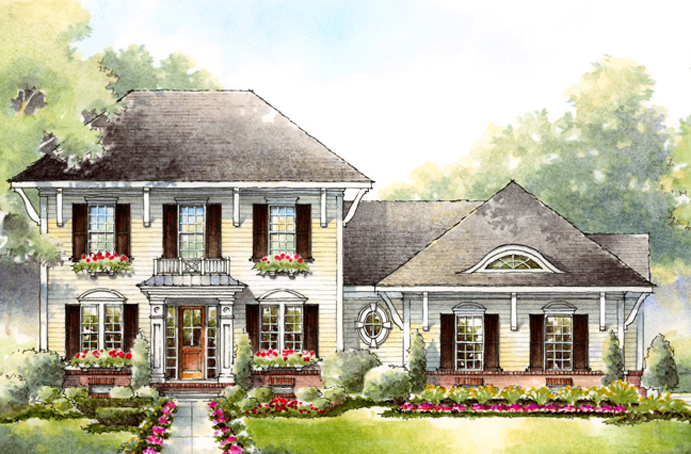 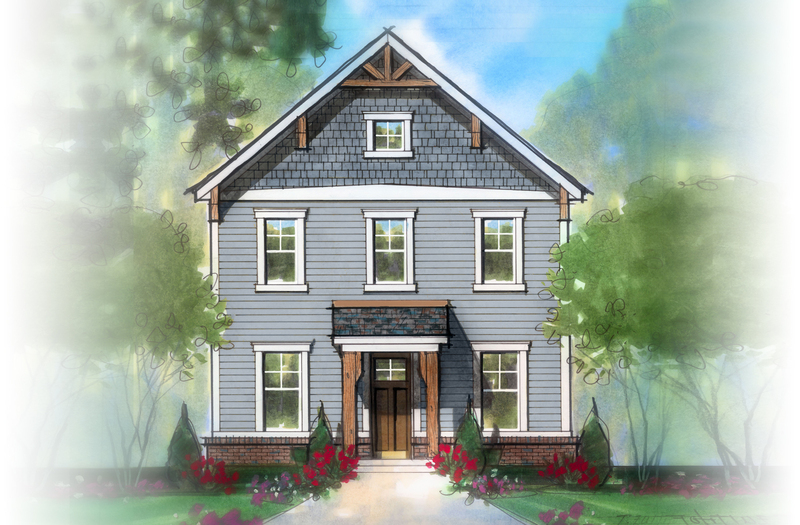 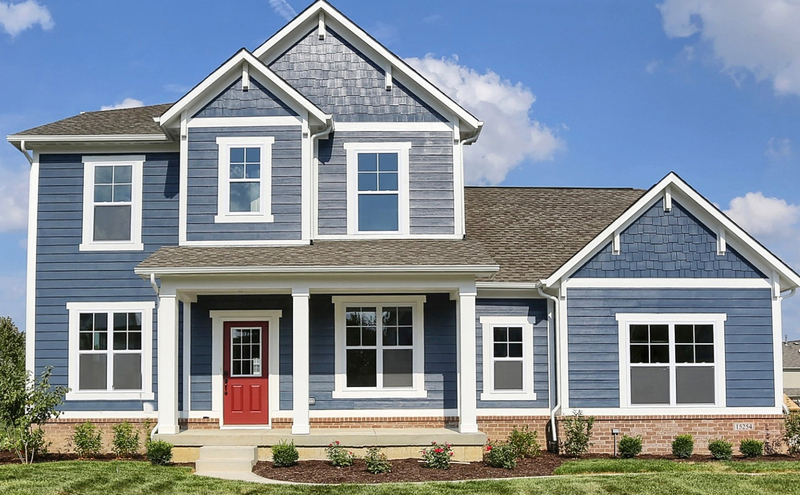 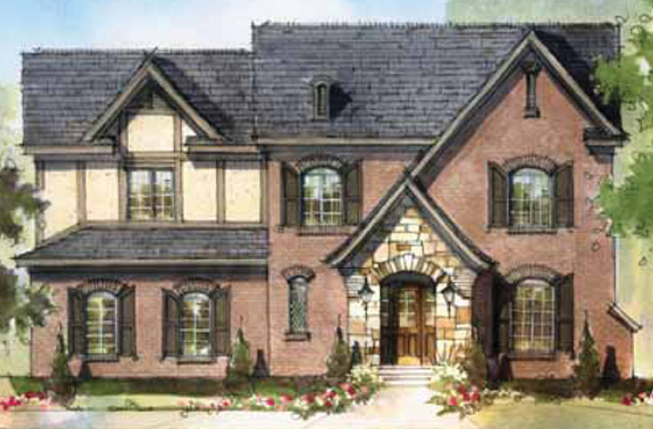 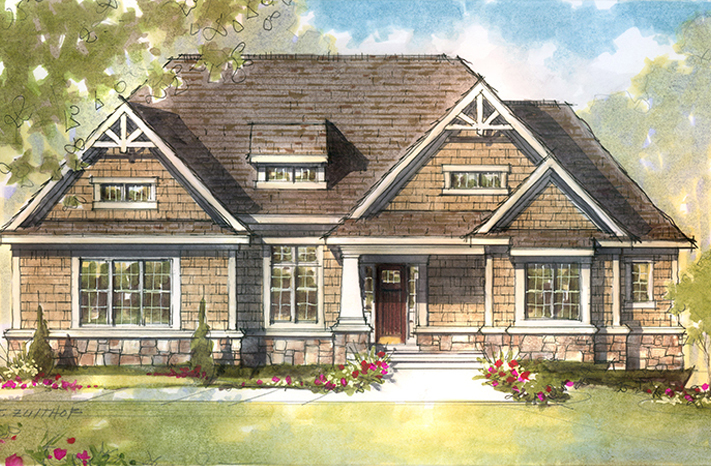 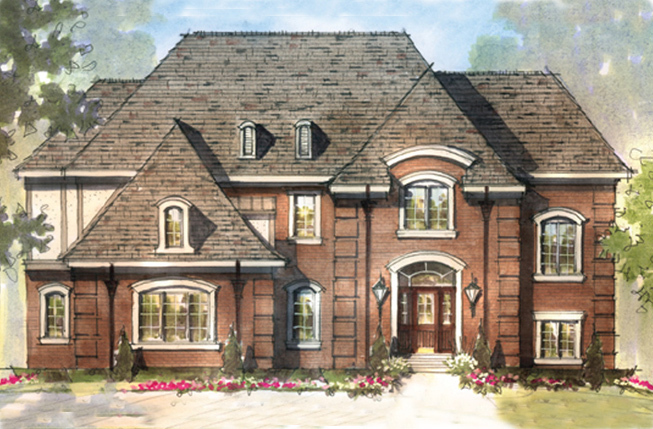 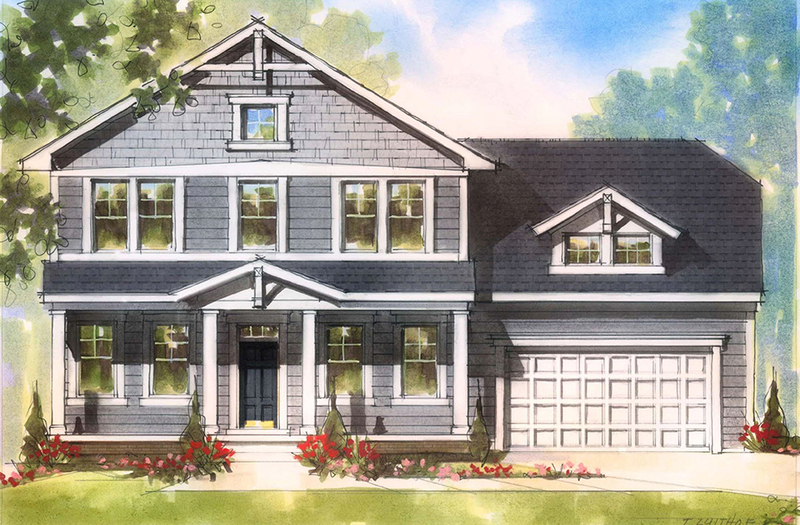 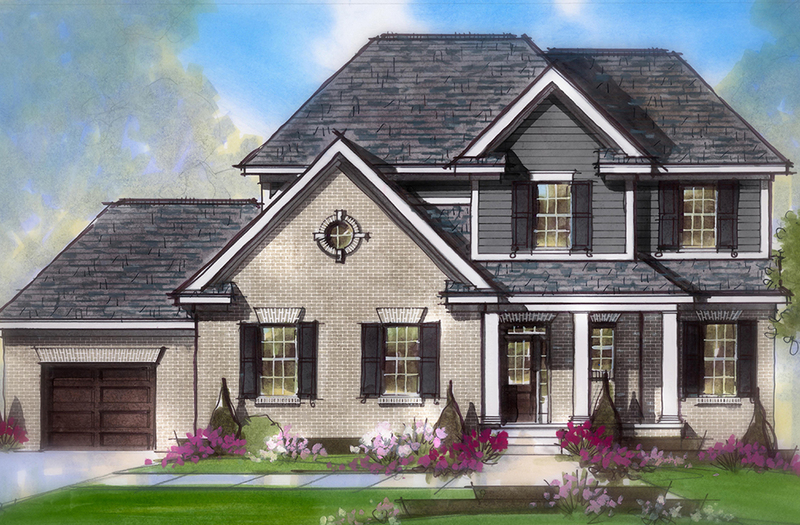 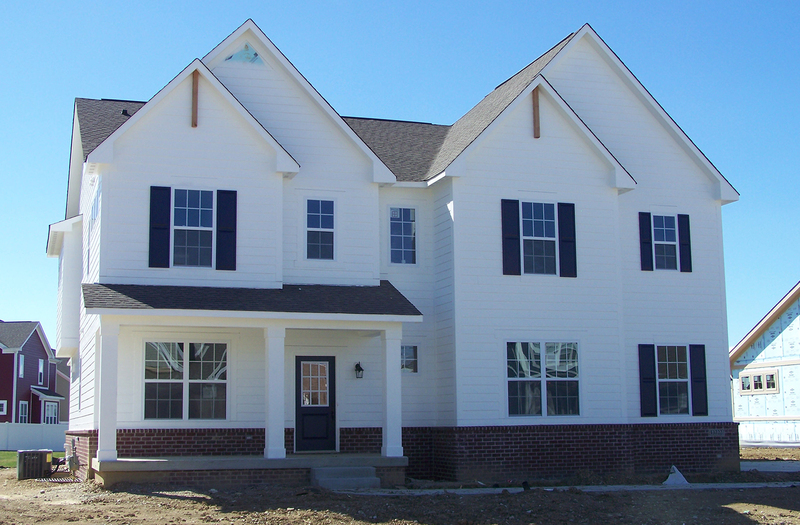 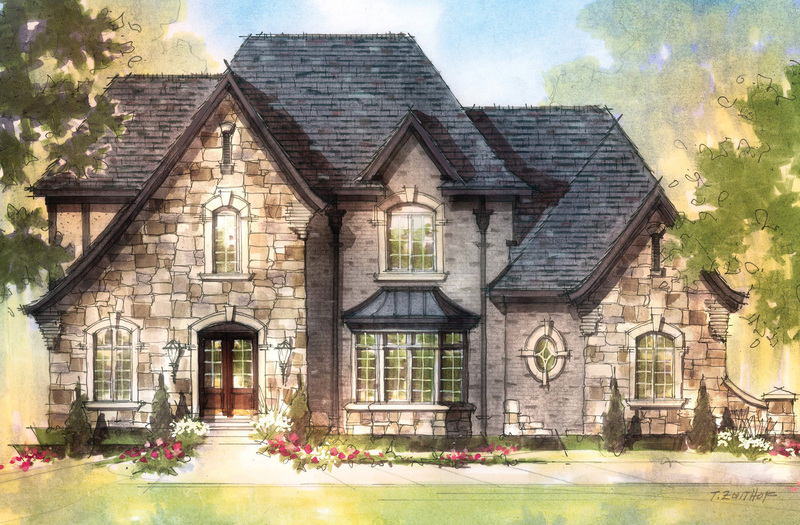 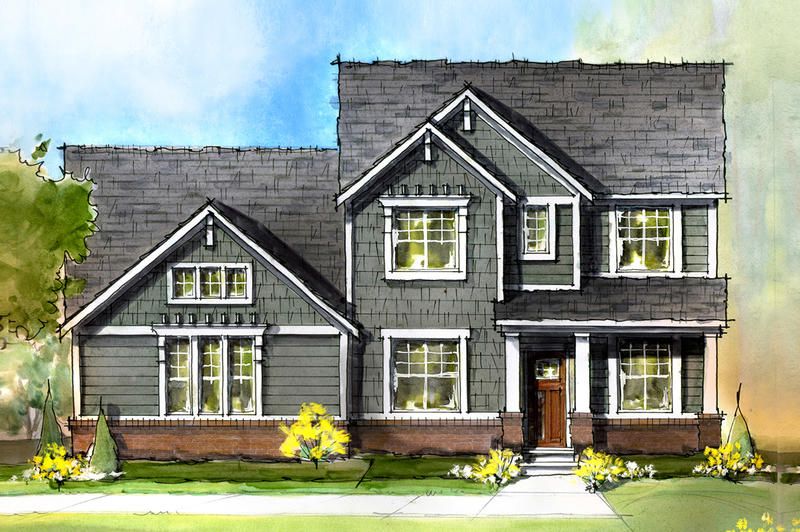 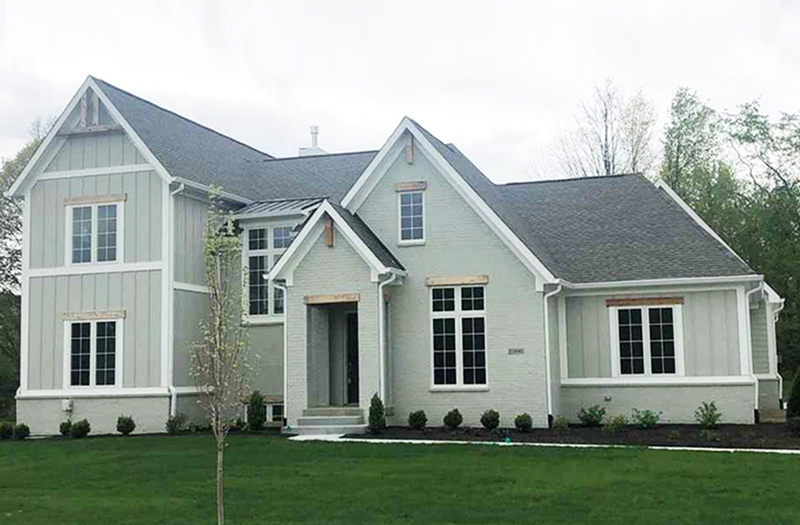 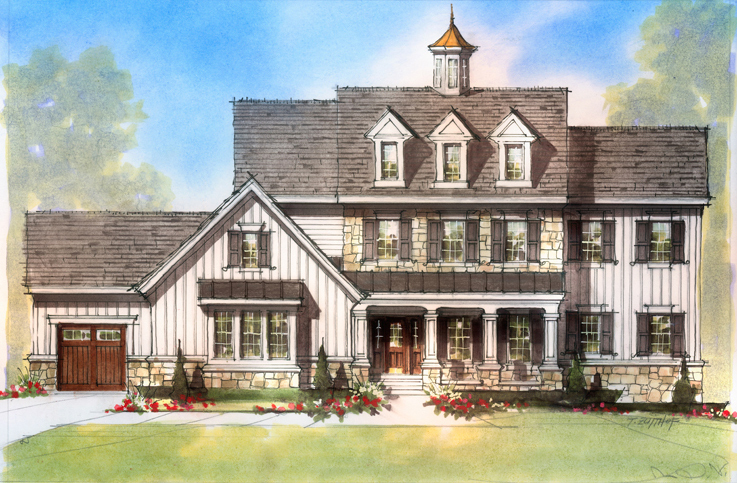 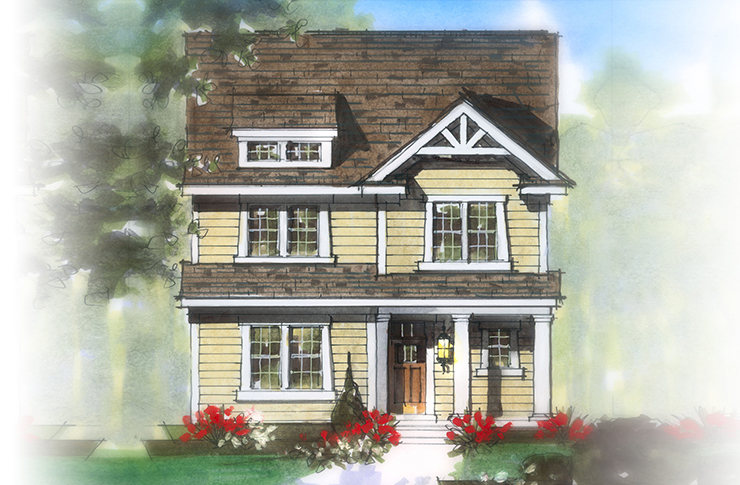 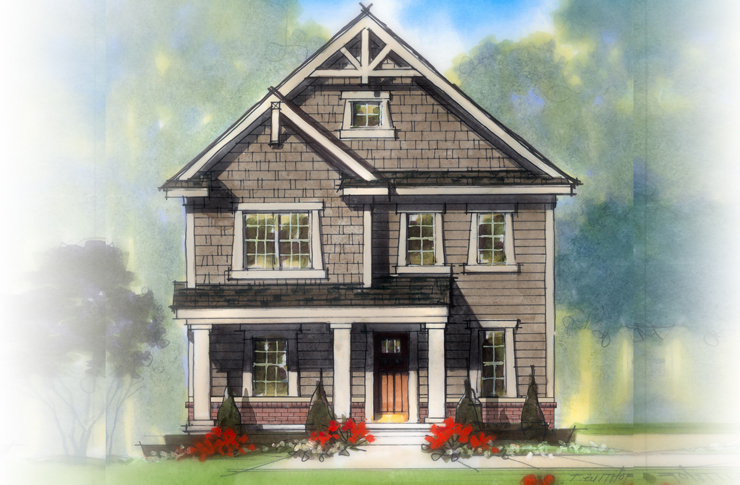 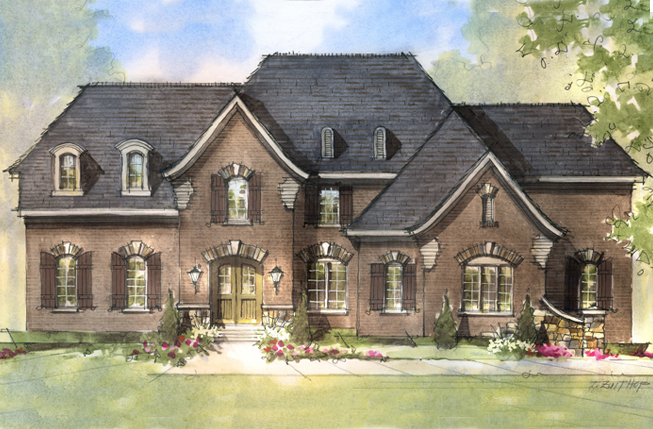 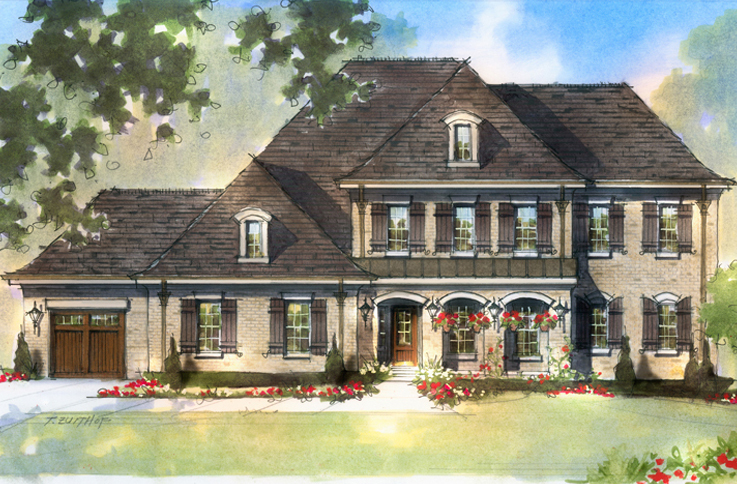 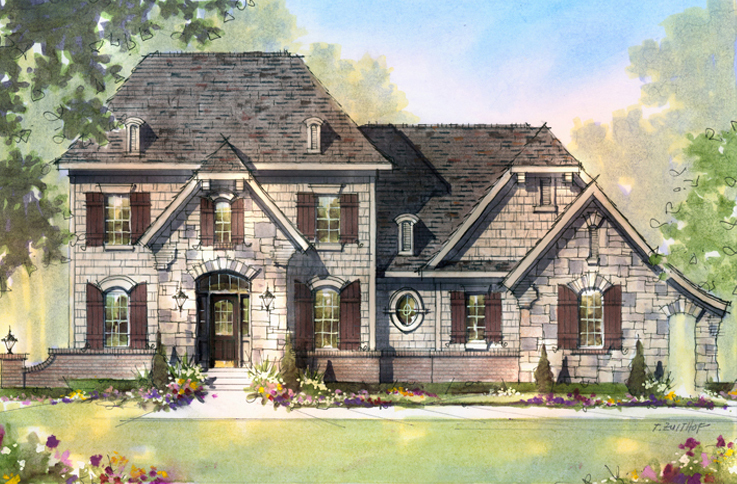 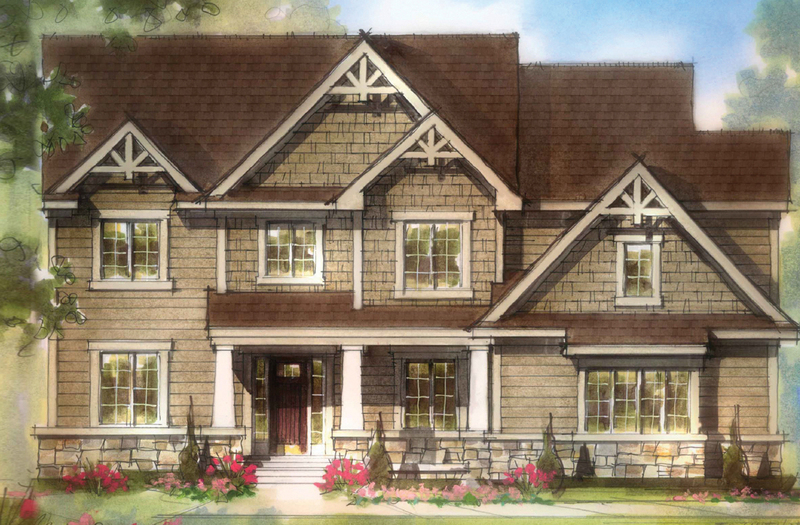 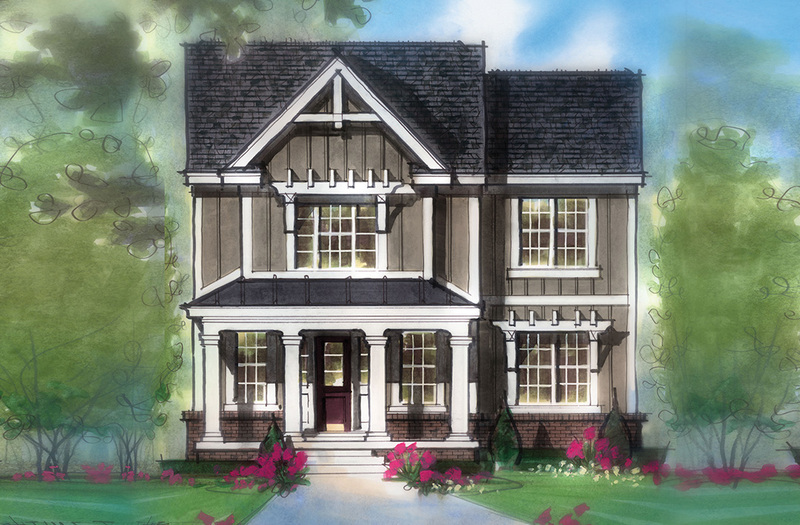 Distinctive-designed, estate-sized homes featuring the highest quality materials and amenities. 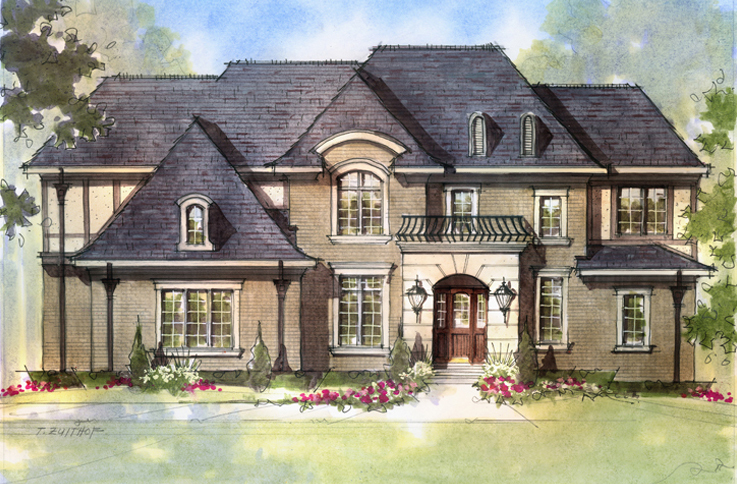 Inspired architectural detail and sophisticated design come together to create a new class of luxury. 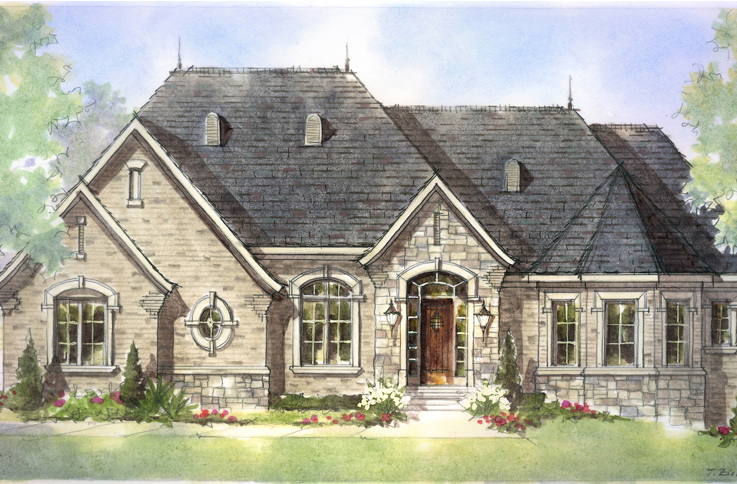 Let us show you how we can create your own personal masterpiece.